Year 2 are learning about Ancient Greece in Humanities this term. 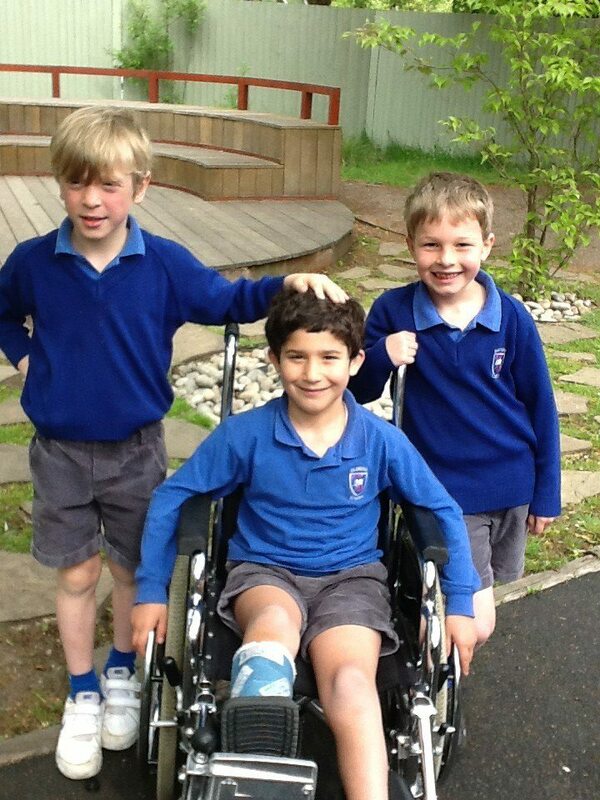 We have appointed a ‘slave of the day’ to help Diya with his crutches and getting into his wheelchair! Here are today’s appointed slaves Tom and Ben in action!